Marist Catholic defeated the Siuslaw Vikings 11-0 Tuesday in their Sky-Em League softball opener in Eugene. 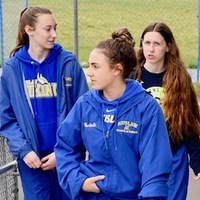 Siuslaw fell to 0-1 in league and 0-7 overall. Marist Catholic is 1-0 and 8-1. 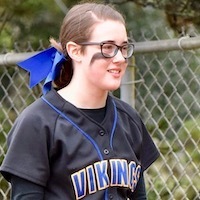 The Lady Vikings host Junction City at 3 p.m. Friday in a doubleheader at the Siuslaw Softball Field. Elsewhere, Marshfield scored 14 runs in the bottom of the second in an 18-8, five-inning victory over visiting Cottage Grove. The Junction City at Elmira game, slated for Wednesday, has been postponed.